Want to play Netball inside the Nets? Join today! Game Fee: $77 per team per game. Discounted to $70 if team provides their own playing bibs. Registration Fee: $77 per team per season paid by round 5. 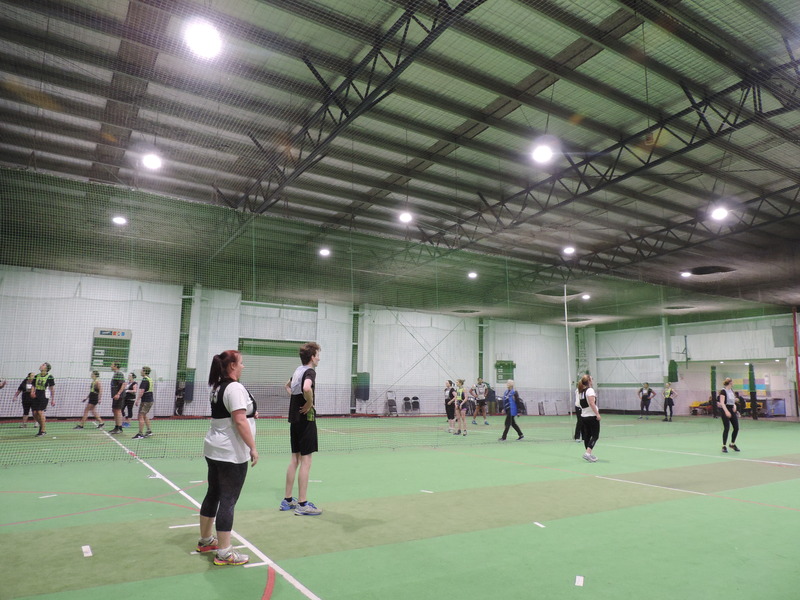 If you have any further question in regards to our Indoor Netball Competitions please do not hesitate to give us a call at the centre or send us an email.